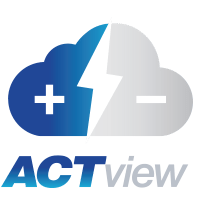 ACTview is the industry’s first cloud application for remote management of forklift battery and charging equipment, bridging the gap in the material handling industry as the first two-way communication platform for battery and charger assets to fully operate as smart industrial appliances. Add new features and functionality with minimal effort and zero downtime with remote software and firmware updates. Enable your team to access and centrally manage an entire portfolio of battery and charger assets. 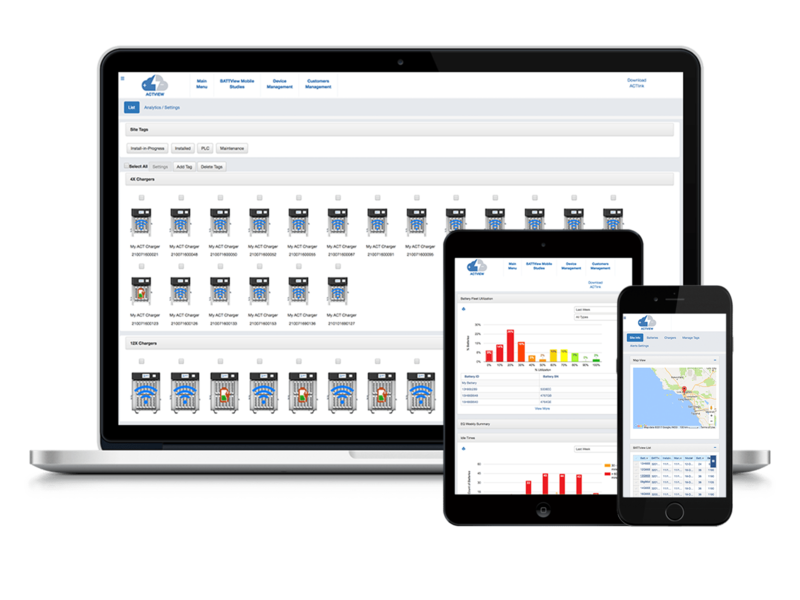 Access real-time analytics and reports on all Quantum and BATTview assets in any facility, from any device. Optimize charger energy usage and reduce energy costs using ACTview advanced energy management tools. Keep your data safe with user authentication, secure hosting, data storage and backup with ACT’s Network Operations Center (NOC).